Beauty is in the eye of the beholder. Finding beauty in all things is a refined art, and a great inspiration for creative artworks. Take the 121 for example. 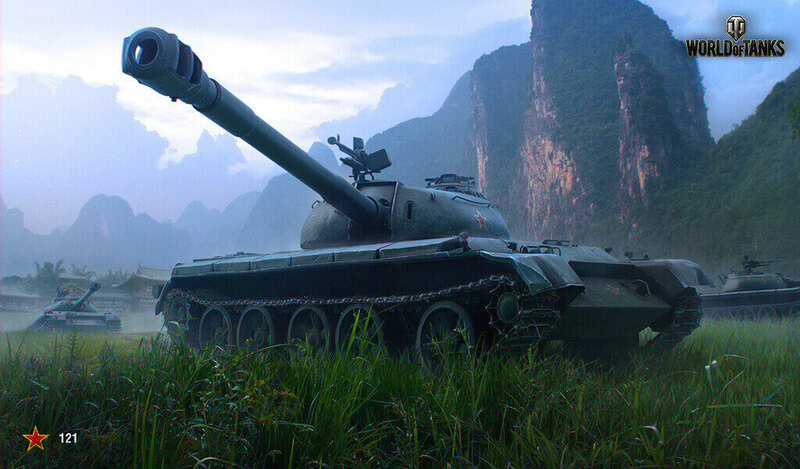 It is a Chinese Tier X Medium Tank. For the month of August, we have picked the tank and turned it into a wallpaper and calendar.